Stepping out for a promotional appearance, was Reese Witherspoon spotted on "The Late Show with David Letterman" last December 6. In related news, recently bought Reese Steven Segal old houses at a price of $ 7 million, including seven bedrooms, nine bathrooms, and a Buddhist temple. The 'Cruel Intentions' actress was all smiles as she posed for the paparazzi outside the Ed Sullivan Theater in New York City. 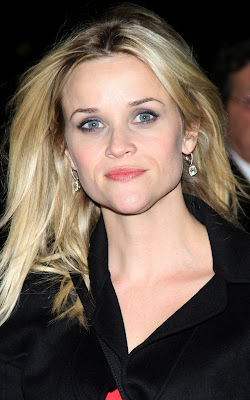 Ms. Witherspoon neighbors include Tom Brady and Gisele Bundchen, Chelsea Handler, Arnold Schwarzenegger and Heidi Klum and Seal.